This Muskateller is a rarity as in Baden/Germany only 1% is planted to Muskateller. 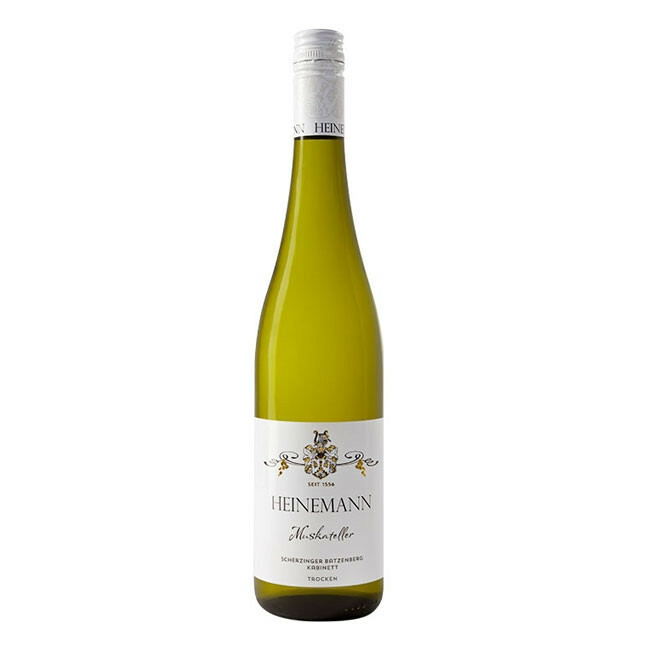 Aromas of litchi, vineyard peach, lime blossom and a hint of acacia. 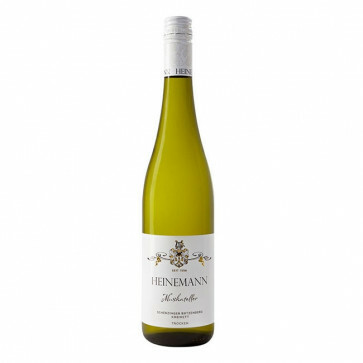 Beautiful mineral notes are well balanced with the acidity.